This is your community website. 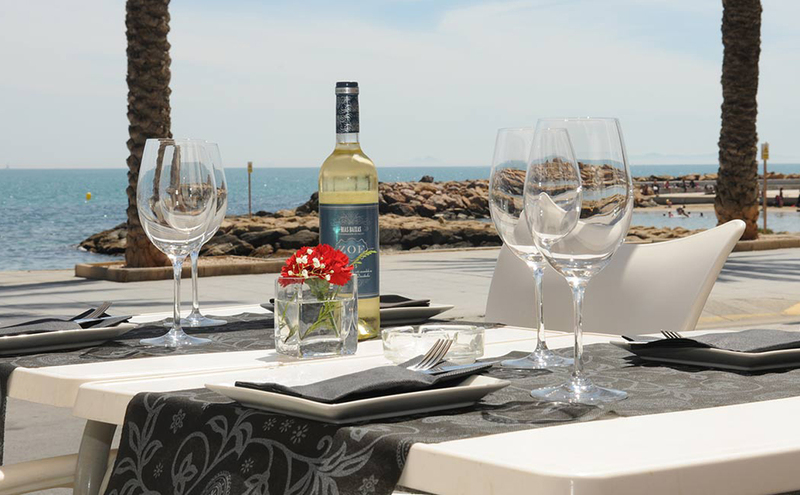 Covering La Zenia and the Orihuela Costa we aim to provide you with all the latest news, independent restaurant reviews, attractions and beaches, forthcoming events, and things to do on the Costa Blanca. 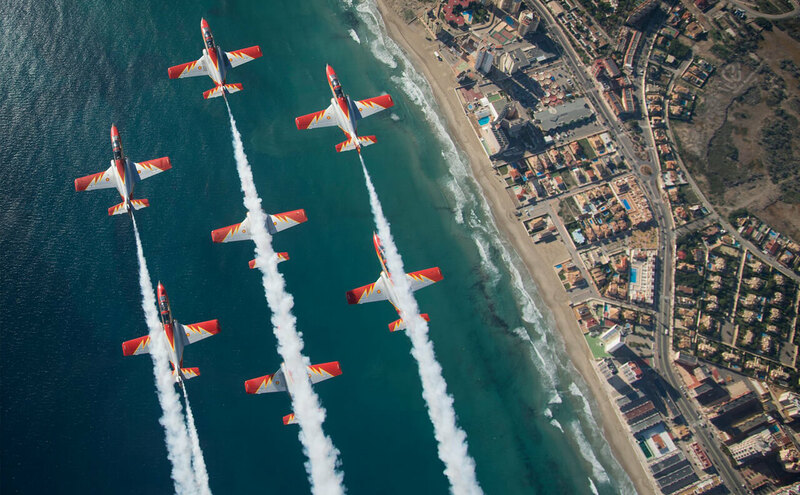 Local events, live music, charity events, and what’s on in La Zenia and across the Orihuela Costa and Costa Blanca area. 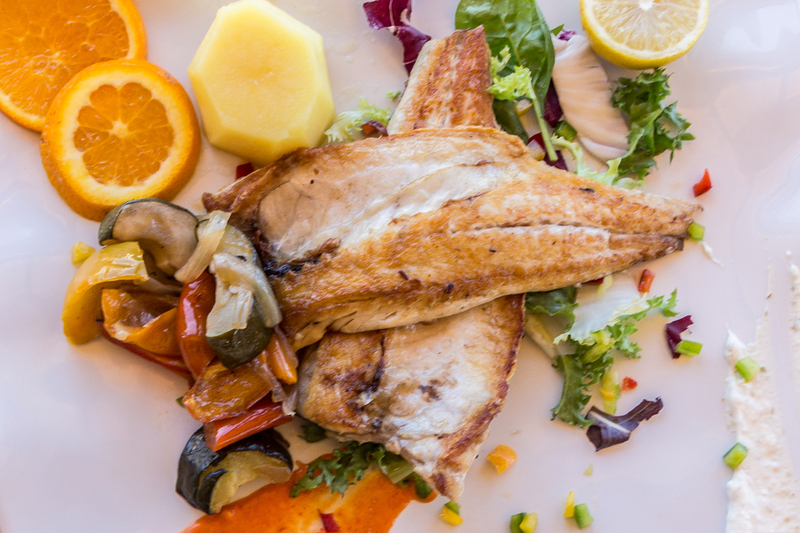 Looking for the best fine dining bistros and restaurants on the Orihuela Costa? 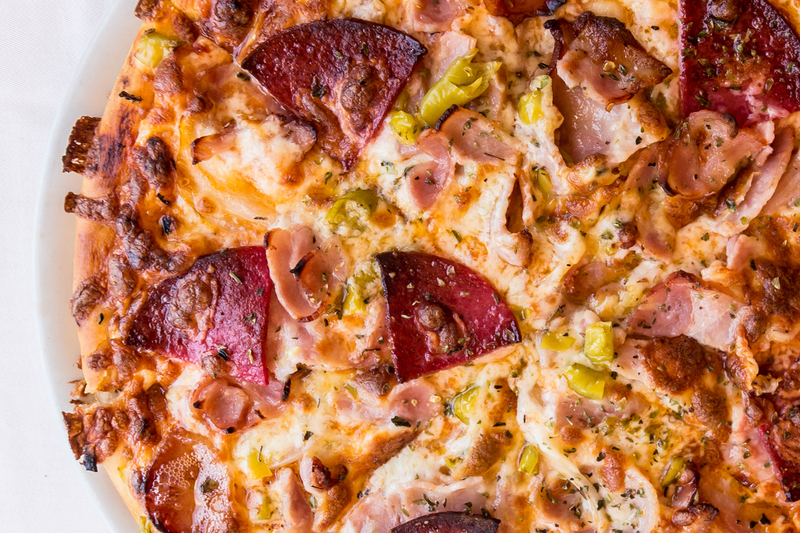 Check out our latest restaurant reviews. The latest news from La Zenia, Cabo Roig, Playa Flamenca, Campoamor, Mil Palmeras, and the Orihuela Costa area. Local Spanish news for Torrevieja, La Mata, Punta Prima, Ciudad Quesada. and the south Costa Blanca area. Local events, live music, charity events, and what’s on across the Orihuela Costa and Costa Blanca area. Coming to Spain this year? Check out our favourite things to do at local hotspots in Torrevieja and La Zenia. Find the best food at the best restaurants while you’re on holiday in Spain with our independent reviews. Beautiful beaches and tourist attractions in La Zenia and the surrounding areas of the Orihuela Costa. The latest national and international news headlines in Spain. 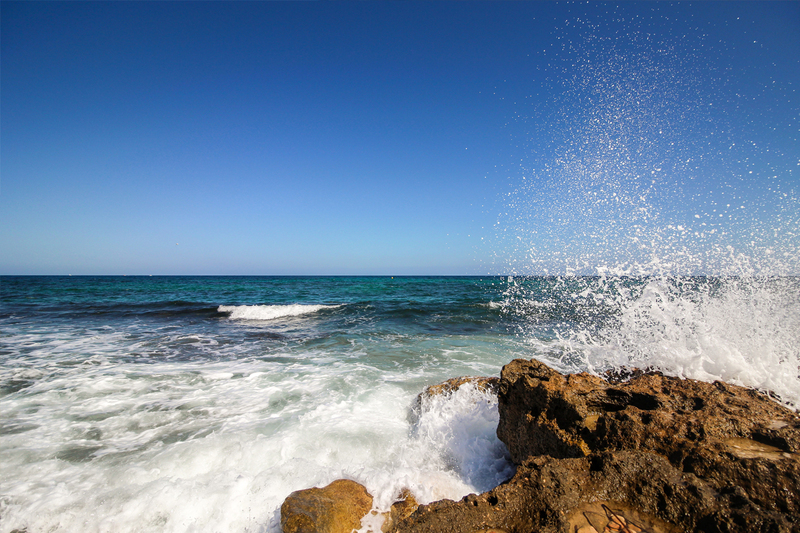 Find the best Spanish beaches on the Orihuela Costa. View the latest La Zenia videos on our YouTube channel. 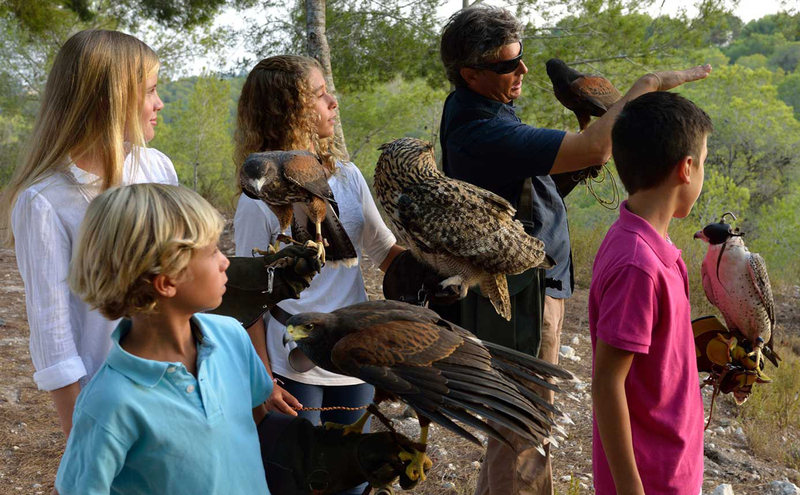 Get the freshest news and reviews from the Orihuela Costa delivered straight to your inbox. No junk, no advertising, just the best events and exclusive local Spanish news just for you. 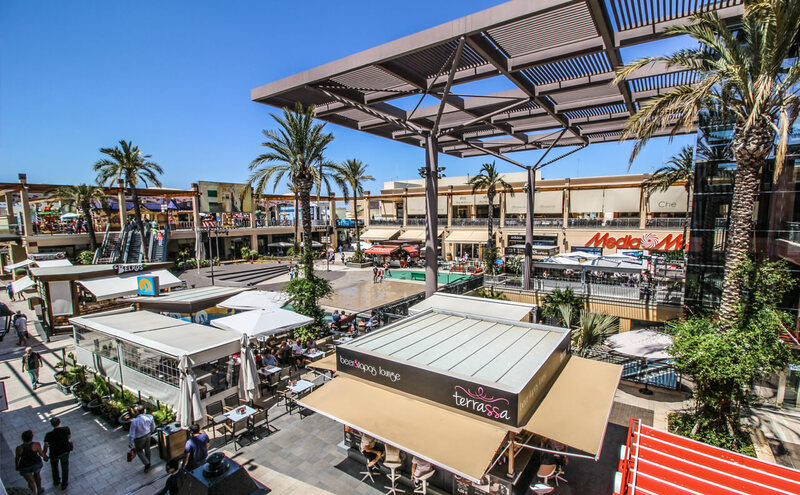 La Zenia is a great place for enjoying everything – international shopping choices, Blue Flag accredited white sandy beaches, first-class fine dining bistros and restaurants, and a whole world of entertainment. Here is just a small selection to whet your appetite.